I always get excited when cafes and delis offer soda in glass bottles. In my opinion, they are just so much more fun to drink out of. Every sip feels like a step back in time and from an aesthetic perspective, glass bottles are just gorgeous. Put a plastic bottle of root beer (or heaven forbid, an aluminum can) and a glass bottle side-by-side and tell me which one is more pleasing to the eye. 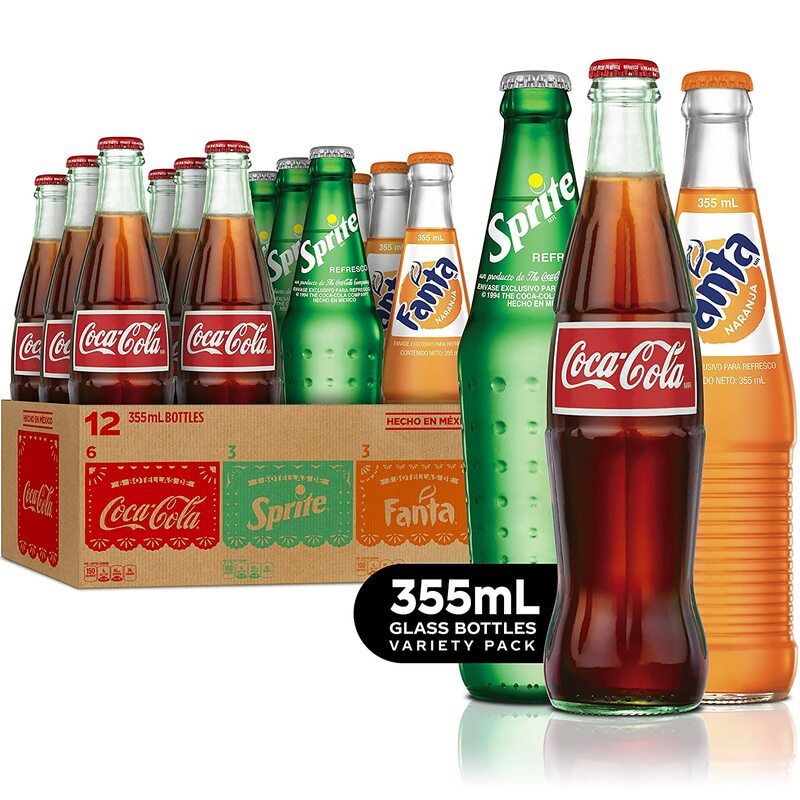 Looks aside, is there a real reason why people love drinking soda out of glass bottles? Science says yes. The first glass soda bottle was invented in the early 1800s when plastic wasn't even an option. The bottles were short and stubby and resembled the same bottles used to hold alcoholic beverages. By the mid-1800s, the bottles were given a "blob-top" to maintain the pressure inside of the bottle, keeping the beverage carbonated for a longer period of time, thus encouraging more people to buy and drink glass bottle sodas. Everything in the world of soda pop changed once Coca-Cola joined the game in 1915. After a few years, the company designed its own classic hobbleskirt bottle, making a mark on the entire industry. Americans loved the look of the bottle and with it, many soft drinks tried to recreate the look with their own bottles. Today we have the option of drinking cream soda out of an aluminum can, a glass bottle and a plastic bottle. But do they all taste the same? According to Reader's Digest, the answer is, "no". Whether its orange soda, diet coke, ginger ale, or lemon-lime, soda served in glass bottles actually taste better. Science says it is because plastic is much more CO2-permeable, meaning that the carbon dioxide will leak out of the plastic bottle much faster than glass. Plastic bottles are also lined with an acetaldehyde lining, giving a slight plastic-y taste. It wasn't your tastebuds deceiving you. Drinking soda from glass bottles actually tastes better. Watch: Peanuts and Coke Go Together Like Peas and Carrots.